Federal prosecutors in New York will soon get access to almost 1,500 documents seized by federal agents from Michael Cohen. Special Master Barbara S. Jones released her report to the court on Thursday. She agreed that the remaining 2,633 documents should remain an attorney-client privilege. As Special Master, Barbara Jones is the court-appointed watchdog on the case. She is allowed to read materials designated as privileged and decide if they actually deserve the designation. She stated in a court hearing in May that she wouldn’t review all the materials seized during a raid at Cohen’s office, home, and Park Avenue hotel room April 9, 2018. Instead, Jones explained to the court that she would only review materials designated by Cohen or the Trump Organization as privileged. The judge set a June 15 deadline for Cohen’s lawyers to review documents in the case. At the time of the May hearing, only 252 documents were designated privileged. However, in the ensuing weeks that number grew to 4,085 items. Cohen was a longtime lawyer for Trump and acted as his fixer. He came under scrutiny because of some of his business dealings, as well as a $131,000 hush-money payment he funneled from President Trump to adult actress Stormy Daniels. The records in question were seized on a warrant related to the hush payment. Immediately after the raid, lawyers for both Michael Cohen and the Trump Organization expressed concern for files protected by attorney-client privilege. While some of the files seized are protected under attorney-client privilege, the number represents a fraction of the overall documents obtained by federal agents. The number of files ranges in the millions. In Thursday’s filing, Cohen and his attorneys stated that they object to the designation on 22 of the items, but they won’t bring the objections to the judge. The documents designated non-privileged were immediately handed over to federal prosecutors. 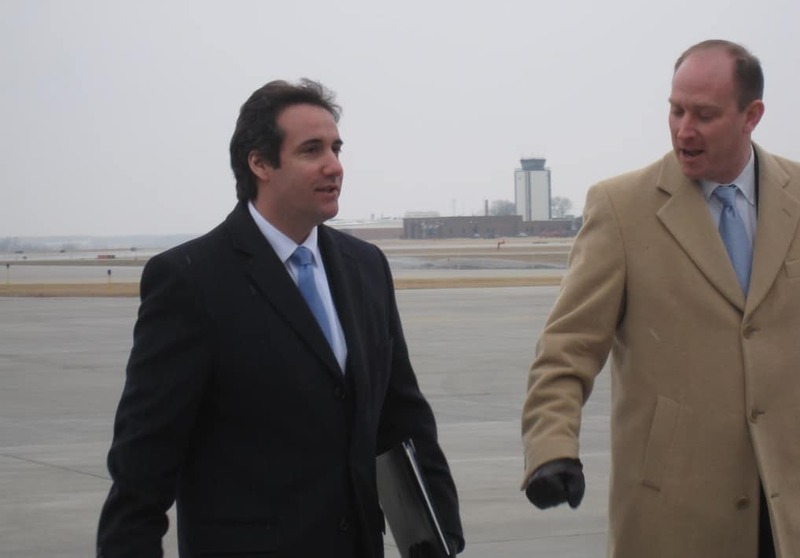 Michael Cohen’s legal strategy has changed in recent days after he hired former Clinton attorney Lanny Davis and former Manhattan prosecutor Guy Petrillo. He recently hinted he will be more willing to cooperate with the federal government’s investigation. That remains to be seen.